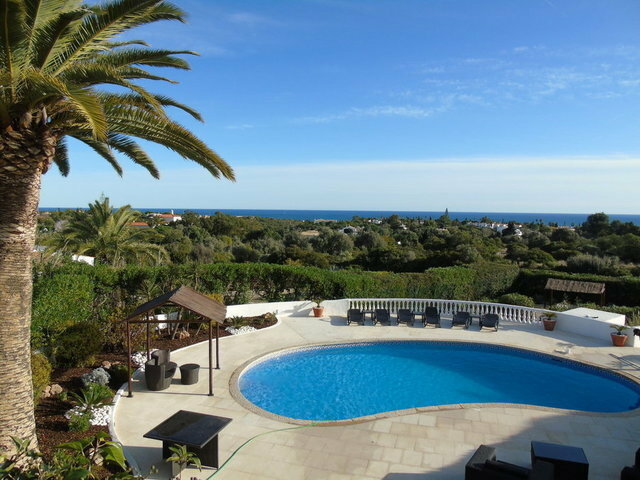 Luxury villa in Carvoeiro with magnificent panoramic sea view. This property has been renovated to a high standard. with traditional architecture outside, have a modern, elegant and bright interior. Here we can enjoy a beautiful garden that surrounds the entire villa and also has a pool facing south with Sea view. Located in Carvoeiro, in a quiet area and very close to some of the most beautiful beaches in the Algarve.